Welcome to Nativology — where, each Wednesday, we take a listen to rarities from Native’s secret underground high-security vault while enjoying a steaming hot slice of cornbread, slathered in farm-fresh butter, washed-down with generous amounts of kickapoo joy juice! Or is that coffee with Nutrasweet and extra dried-out creamer? 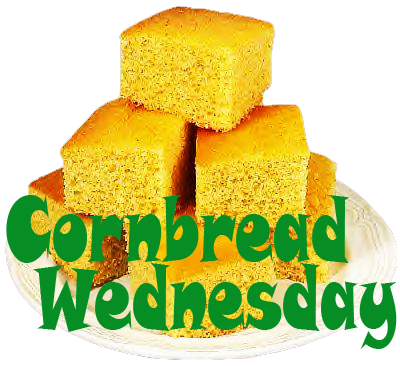 And the cornbread has that weird digital taste to it… mmm, jpegs! Anyway, we are Native and we are as surprised as anyone to find such a surfeit of riches in our tape library. We were actually quite productive for a bunch of “lazy” hippies! The studio where we indulgently delved into our every musical whim, was custom-built by our percussionist, the daring and able John Wood, a.k.a. Woody, a.k.a. Toast, a.k.a. Woodtoast, and many other variations, most of them printable. It was not a large studio, being as it was a room within a room. But, with heavy sound-reinforced walls, and sitting on a bed of thick rubber so the neighbors were not bothered too badly by our twice-weekly rehearsals, it was sanctuary to us. We dubbed it Marmfington Farm, named after a mis-remembered town we’d passed through on our way to a gig in another mis-remembered town, and that name would become a sort-of catch-all phrase. It meant paradise. When we issued our first (and thus far, only) live album, we named it Live From Marmfington Farm, Vol. 1. Not because it was recorded there, but because we felt that wherever we played — that place became an extension of our paradise. The song we’ll examine today had it’s origin in that hallowed place. The year — early 1995, in the era when John Epstein was our keyboardist and Native was on fire. Like many of our songs, it was born well before we put it on an album, preferring as we did to letting our songs evolve through performance. Happy accidents arising from spontaneous invention are not to be undervalued, and cannot be overstated in their importance. It was a system that worked well for us, although it must be said — it’s amazing how closely this demo from ’95 resembles the track on our ’97 album, Exhale On Spring Street.